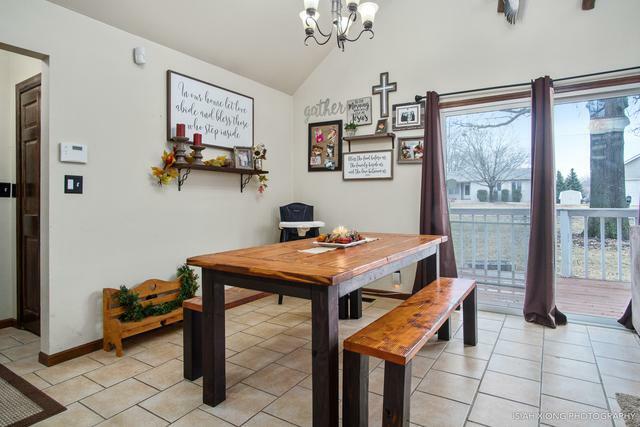 Light, bright, and updated home located in highly sought after Lake Holiday Community. 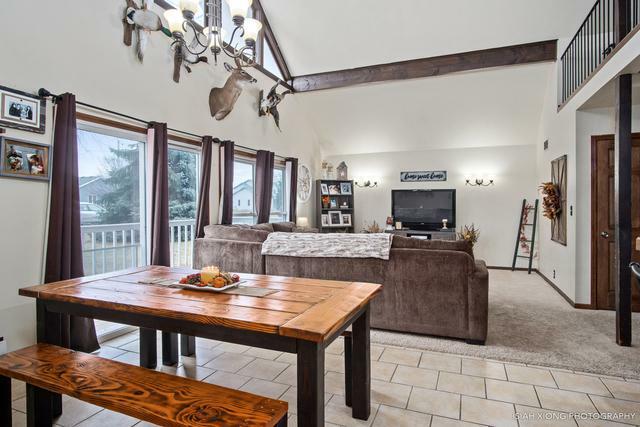 Open concept living on main level, with cathedral ceilings and large windows providing an abundance of natural light. Two good sized bedrooms on main level with unique spiral staircase leading to the large loft that could easily be converted to a third bedroom. The loft is currently being used as a craft/play room. 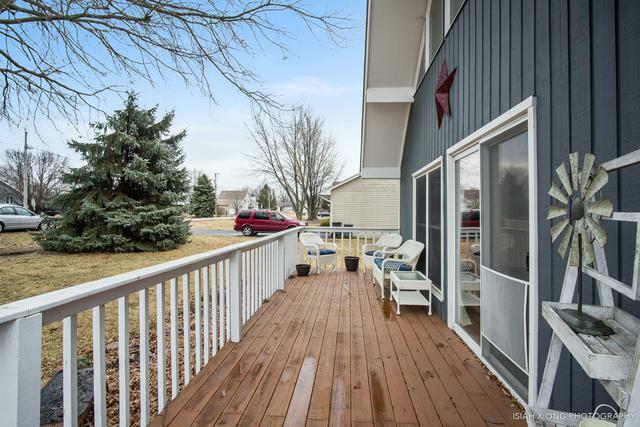 Large deck on the front of the home, along with an oversized two-car garage. 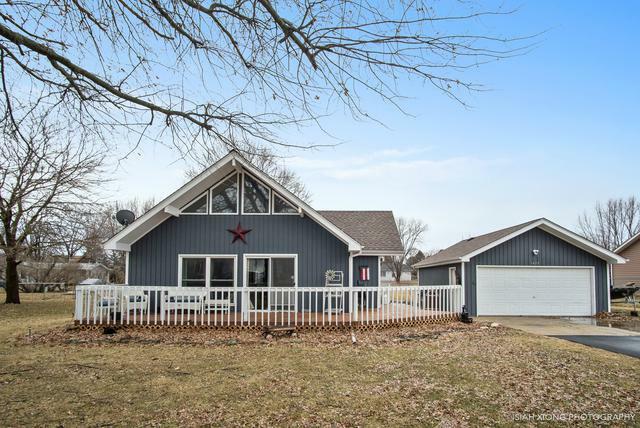 Lake Holiday has many amenities including rights to the 328 acre lake! Enjoy summers on the lake with boating, swimming, fishing, and much more! !